If you're looking for the perfect place this Valentine's Day, then book a table-for-two at Cafe 1771 in Ortigas and fall in-love again with your sweetheart while enjoying Chef Vicky Pacheco's romantic Valentine's Day specials. A special menu prepared by Executive Chef Vicky Pacheco awaits you and your loved one. Whether you prefer the quirky charm of the Whimsy Area, the cozy intimacy of the Lounge or the dimly lit elegance of the Events Place, Café 1771’s impeccable interiors and delightful service make the perfect backdrop for a night of romance. Start your meal with Salad Lyonnaise, greens, poached leeks, bacon, and quail egg with chicken liver pate crostini followed by Mushroom Ravioli in Tomato Essence, herbed ravioli stuffed with mushrooms, with tomato broth. Meat lovers will enjoy the mouth-watering Roasted U.S. Prime Beef Tenderloin, marinated in olive oil bath with lacquer bearnaise sauce and potato cups with spinach, ratatouille and cauliflower (P1,800/person). For those who prefer something lighter yet equally flavorful, there is the Halibut Nori: pan-seared halibut wrapped in nori seaweed with ponzu sauce; golden raisin pilaf; and green pea puree (P1600/person). You can also opt for the Surf and Surf: grouper in caper almond gremolata and prawns in zucchini ribbons with Prosecco beurre blanc and paprika mashed potato (P1600/person). 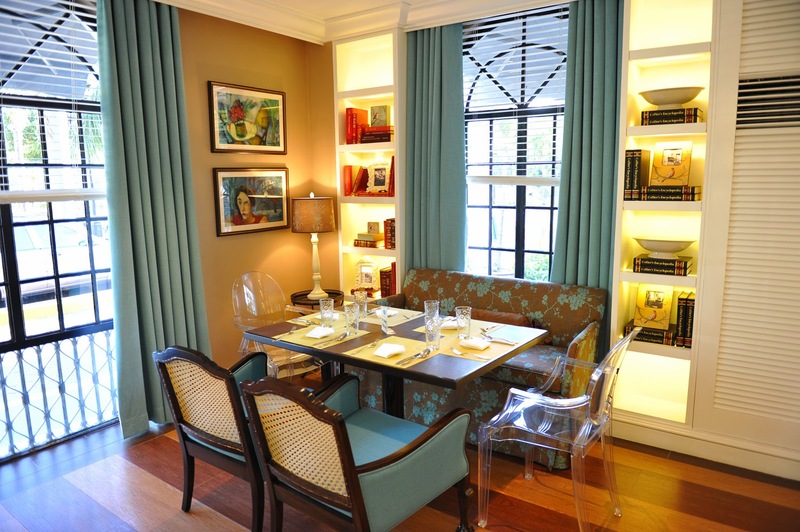 For romantic nights to remember, wine and dine your loved one at Café 1771. Café 1771 is at El Pueblo Real de Manila, J. Vargas cor. 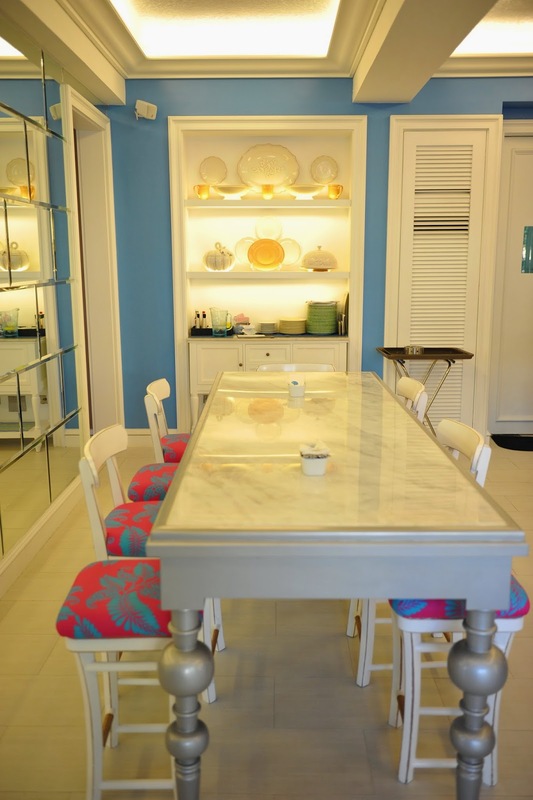 ADB Avenue, Ortigas Center, Pasig City, 470-6559/631-7340 or 0917-866-0442, www.cafe1771.com.